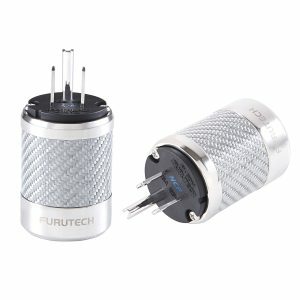 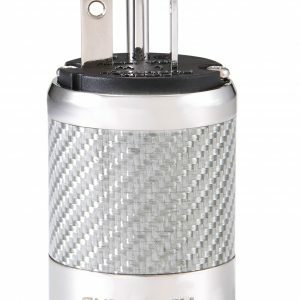 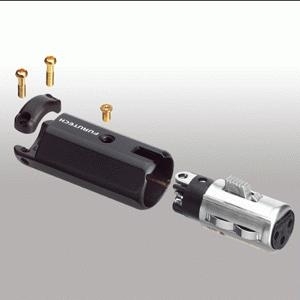 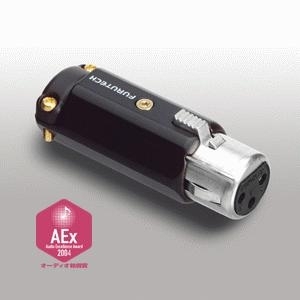 Furutech FP-602 F(R) – High End Performance XLR connector(Female). 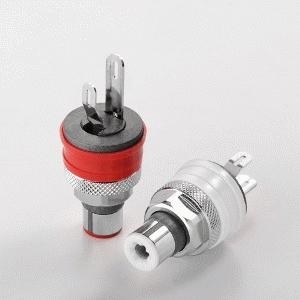 Priced per Female Connector. 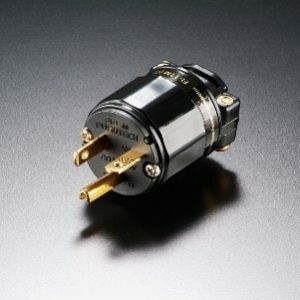 Please enter the number of female connectors you need.